Sometimes life throws up a few roadblocks. At Saitta Trudeau Chrysler Jeep Dodge, our Pahrump, Nevada, finance center won't let them keep you from the new vehicle you need. We create customized auto financing options that meets you where you are. Our bad credit financing experts have the experience and connections to match you with Chrysler financing for a new Dodge Charger, or set up with affordable bad credit used vehicle financing for a quality pre-owned Jeep Grand Cherokee. Get back on the road with poor credit financing from a bad credit auto lender that's looking out for you. 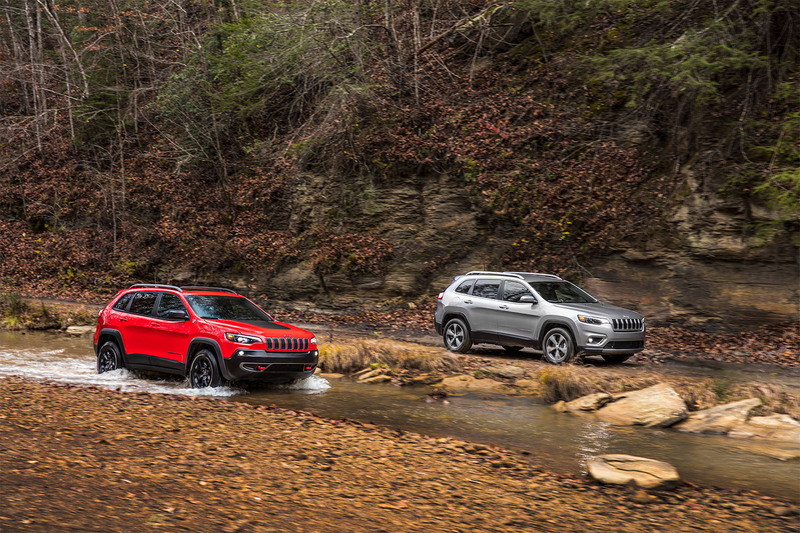 The finance professionals at Saitta Trudeau Chrysler Jeep Dodge are happy to fill you in on Pahrump, NV auto loans and leases for a stylish new Jeep Cherokee or powerful Dodge Durango. We'll go the extra mile to find the low interest auto loans with low monthly payments on an elegant Chrysler Pacifica passenger van, the perfect people carrier and cargo hauler for the sophisticated driver. Our team can adjust existing auto loans to finance a new Chrysler 300 sedan, and will uncover low auto loan rates to make the dream of a Jeep Wrangler a reality. View inventory online, then visit the dealership to get behind the wheel of the vehicle of your choice. Assess the trade-in value of your current car to get started on Pahrump, NV, auto financing at Saitta Trudeau Chrysler Jeep Dodge. It just takes a minute to apply online with our secure finance application. Get pre-approved today, and get driving.